The job market is competitive and employers are looking for those standout candidates who check all their boxes. They want the purple squirrel – what we consider to be a perfect candidate who has everything the client wants. Education? Check. Skills? Check. Experience? Check. Personality? Check. This means you need to do everything you can to stand out from the crowd. Here are five ways to do just that. 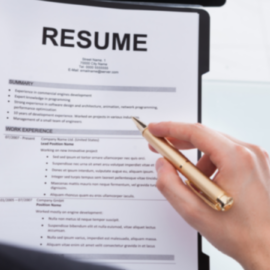 The first step in your job search is to update your resume and tailor it to the job you’re applying for. This means reorganizing your resume to fit the job description of the position you’re interested in. Mirror the same keywords from the job description into your own resume. Let’s say you have a lot of management experience from your previous jobs and the new position is asking for someone with those skills. 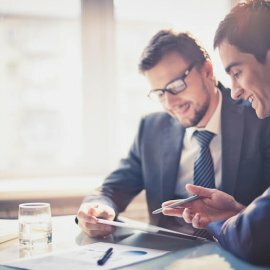 Make sure your header for those roles says ‘Management Experience’ rather than ‘Work Experience.’ Remember, you shouldn’t lie or include skills or experience you don’t have, but if you change some of the wording to match that of the job description, it will help the recruiter know you are qualified for the position. Cover letters are not dead! 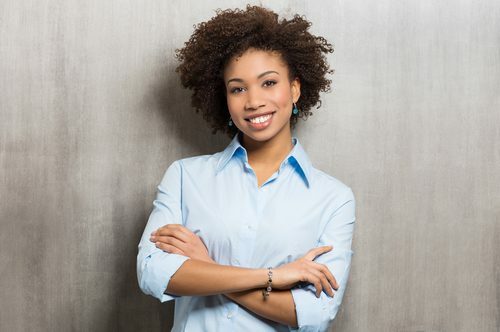 While they may not be as popular as they were a few years ago, they can still be a powerful tool in helping you land your next job. The first reason? Not everyone includes one, especially if it’s not required. If you submit one anyway, you’re already one step ahead of the next candidate. Make sure the cover letter is tailored to the job, just like your resume, to show your interest in the company. Tell them why you want to work there and what you can bring to the table. 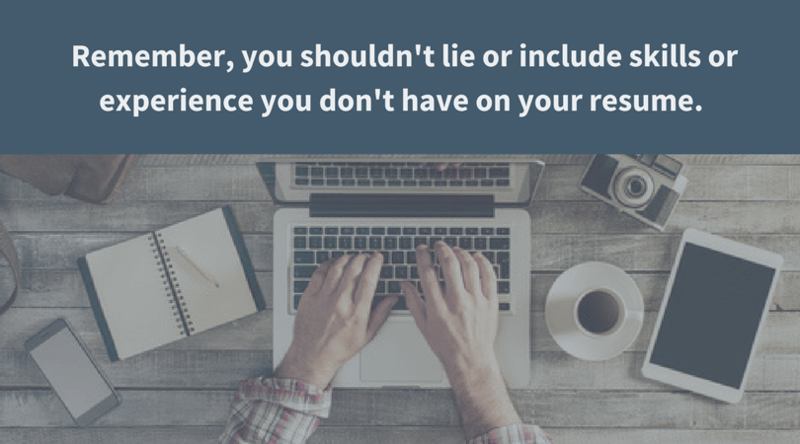 Before you go in for your interview, research the company and look at their recent projects, press and social media pages. During your interview, ask thoughtful questions that show you know the company and you’re interested in their work. It shows you care about the job and want to know more about the company you could potentially work for; they will be impressed. It’s also advised to research the industry and ask how they are adapting to certain industry trends and get their thoughts on the trends’ impact on the industry – that’ll give you bonus points! 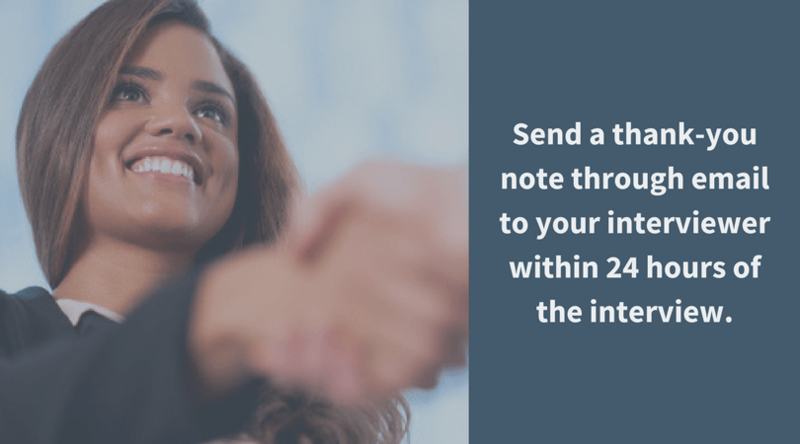 You should thank your interviewer within 24 hours of the interview through email. 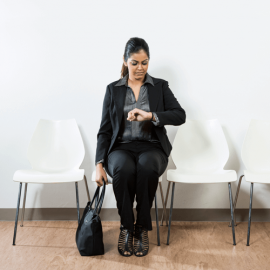 This lets the interviewer know you appreciate the time they took to meet with you and gives you a chance to restate your interest in the company. Go the extra mile and send a handwritten note and they will be blown away. They will appreciate that you took the time to put pen to paper and it will make you stand out. It’s the recruiter’s job to find the right opportunity for you and their clients. You can be honest with them and tell them what you want, so they know how to place you. Contact one of our recruiters today to help you find your next opportunity.